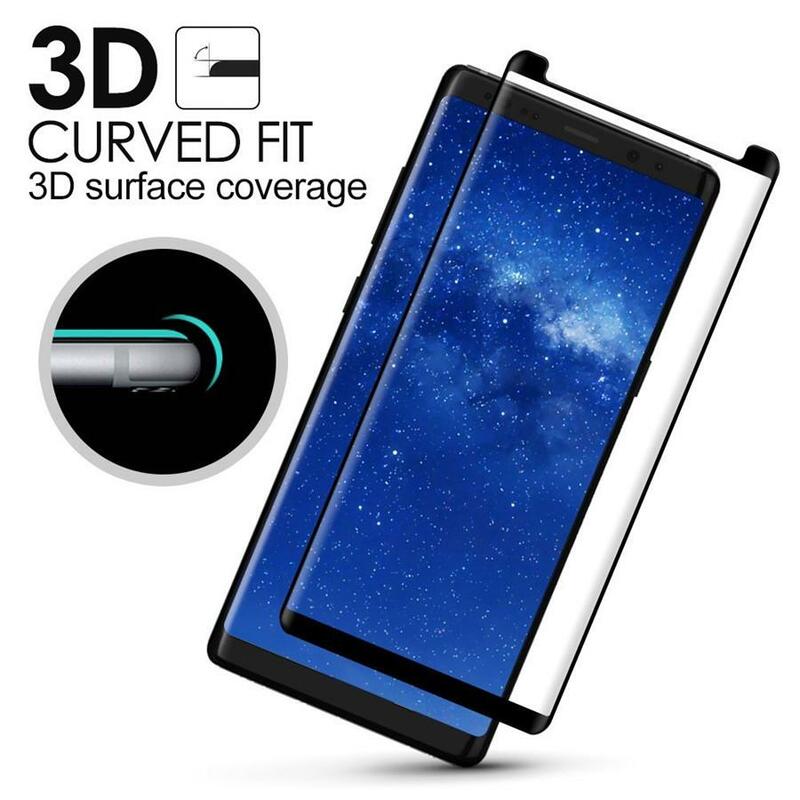 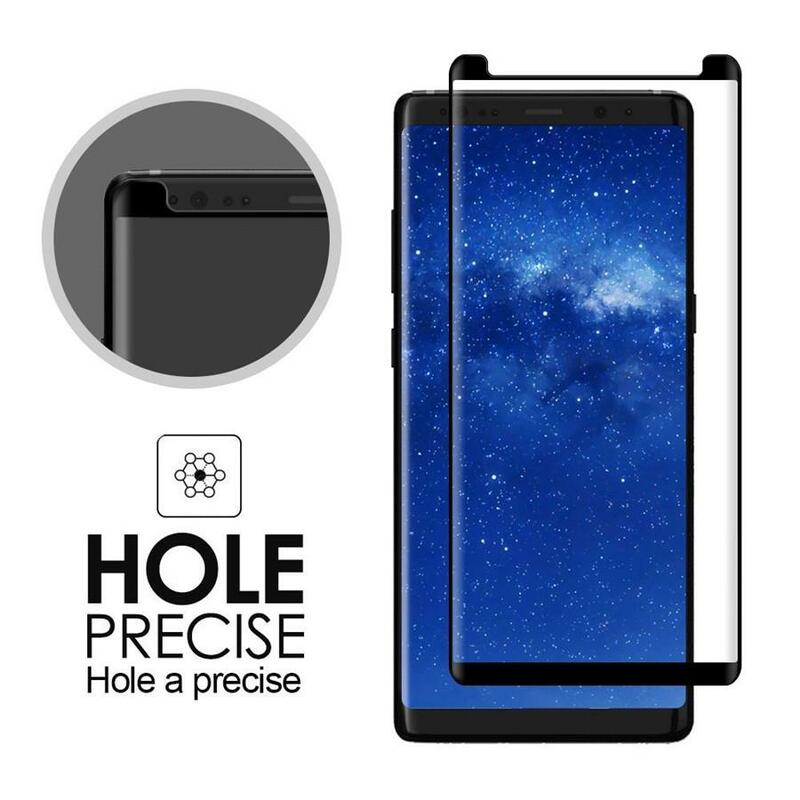 Protect your Galaxy Note 8 or Note 9 screen with a Premium Quality Tempered Glass Full Size Screen Protector from Deals King. 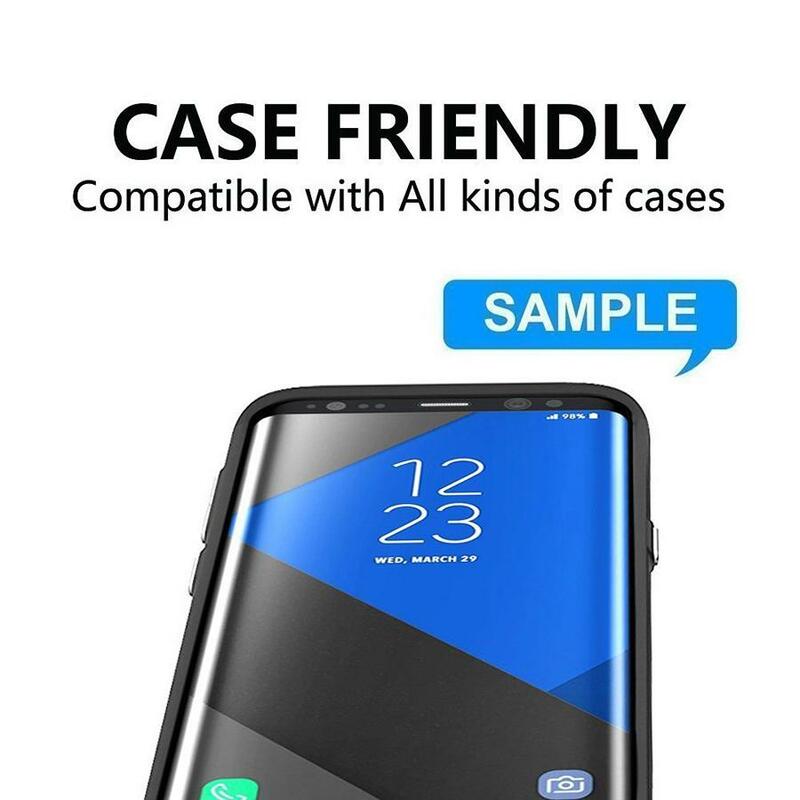 Case friendly - designed to fit with most popular cases without the glass screen lifting up. 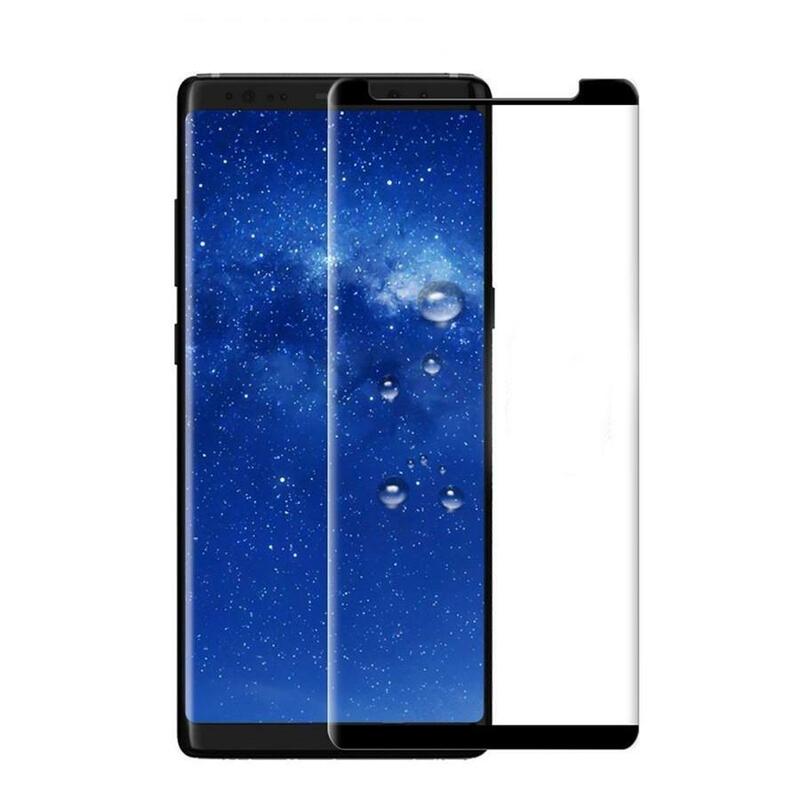 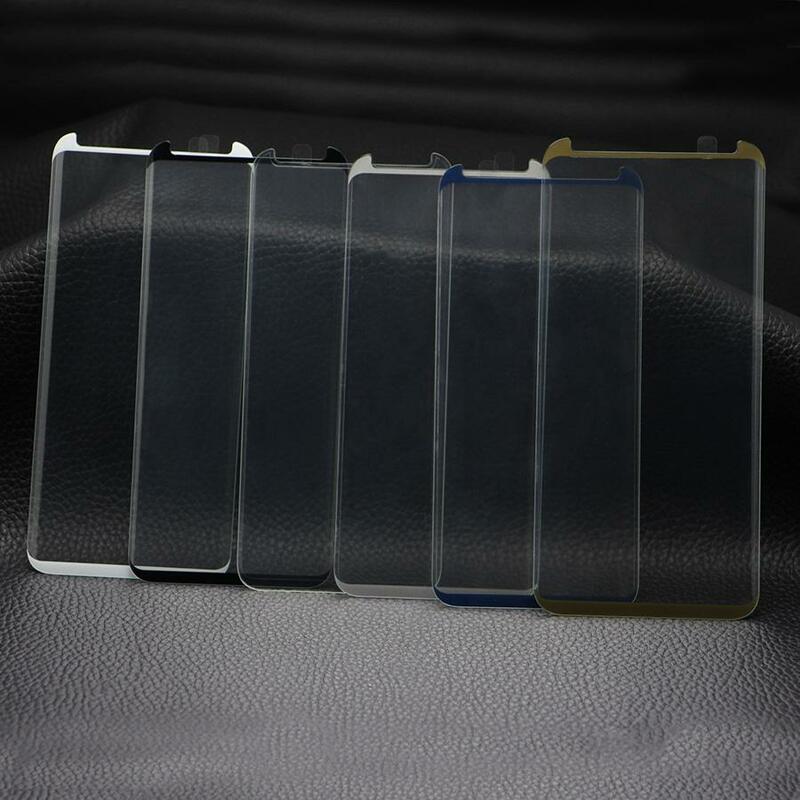 Choice of 4 colours for Note 8 - Clear, Blue, Black & Gold. 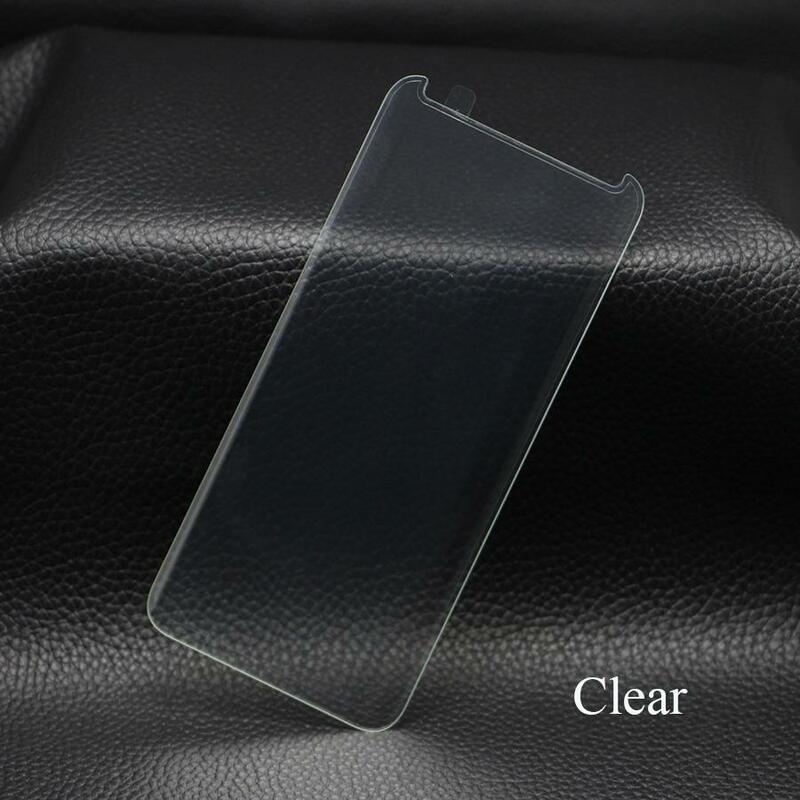 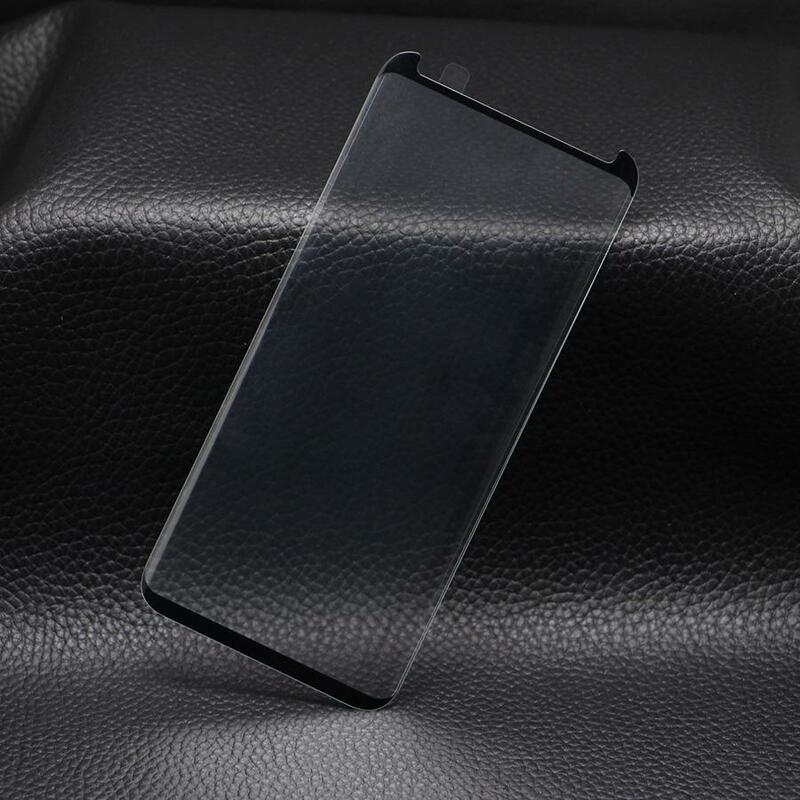 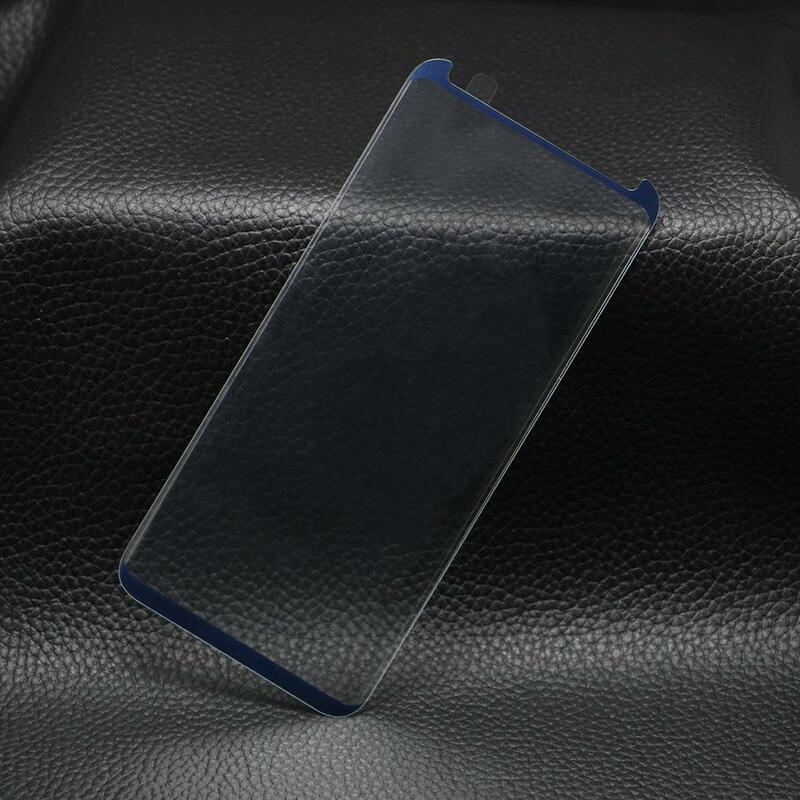 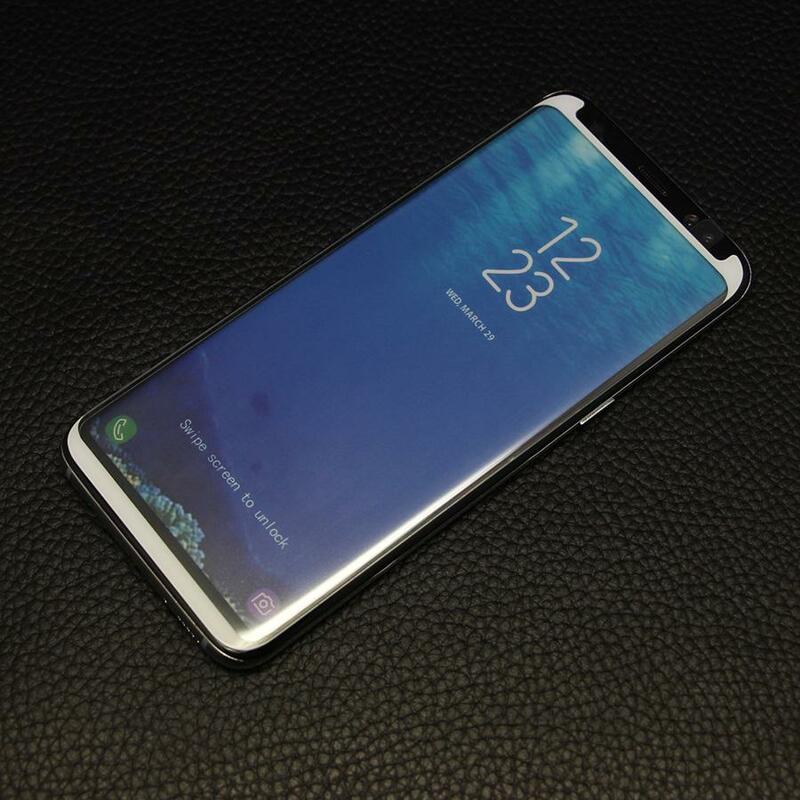 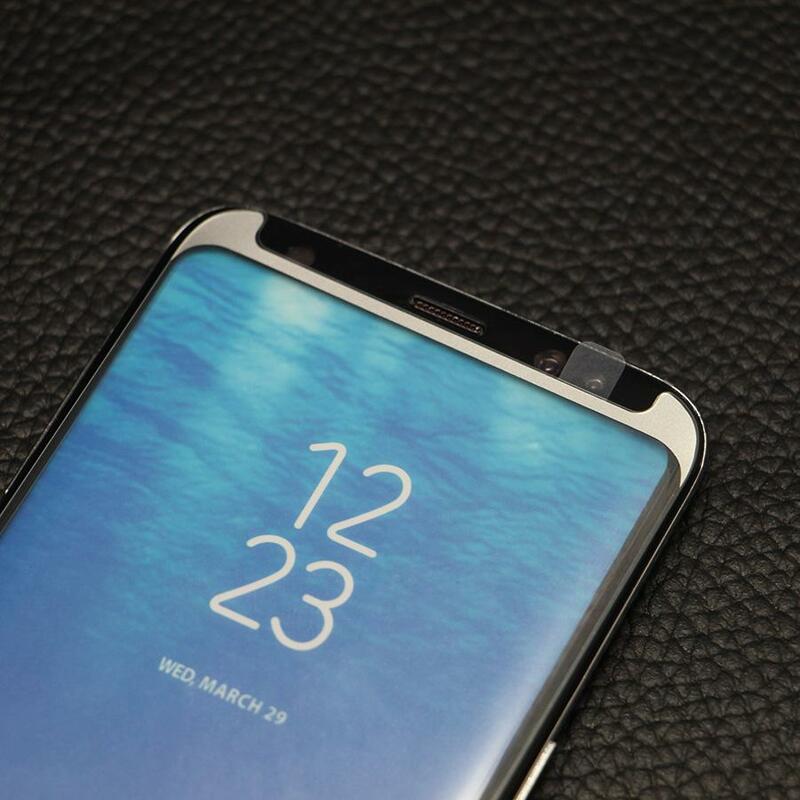 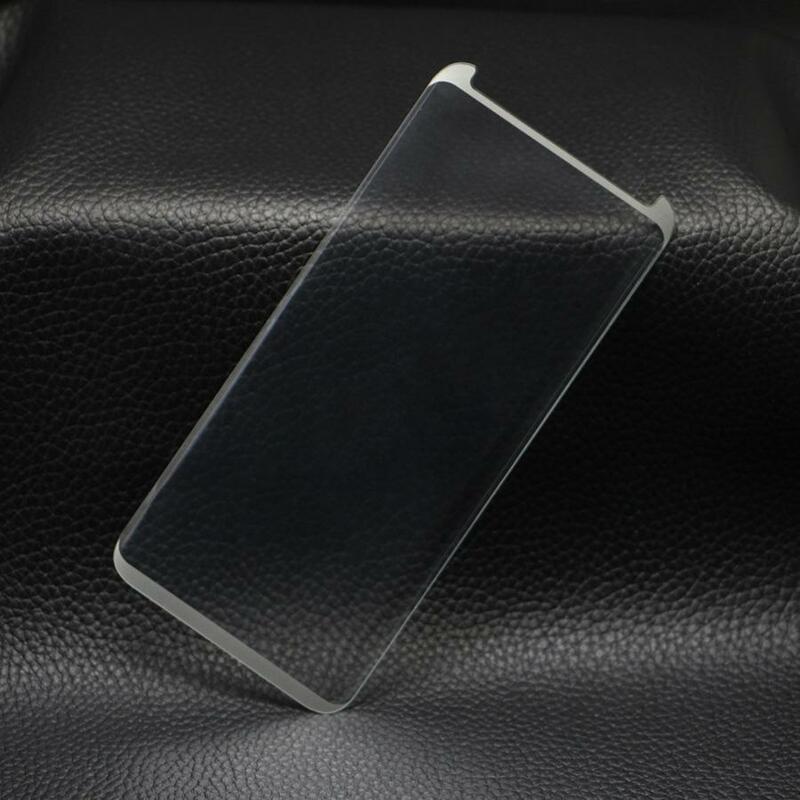 Note 9 screen protector is available in clear only. 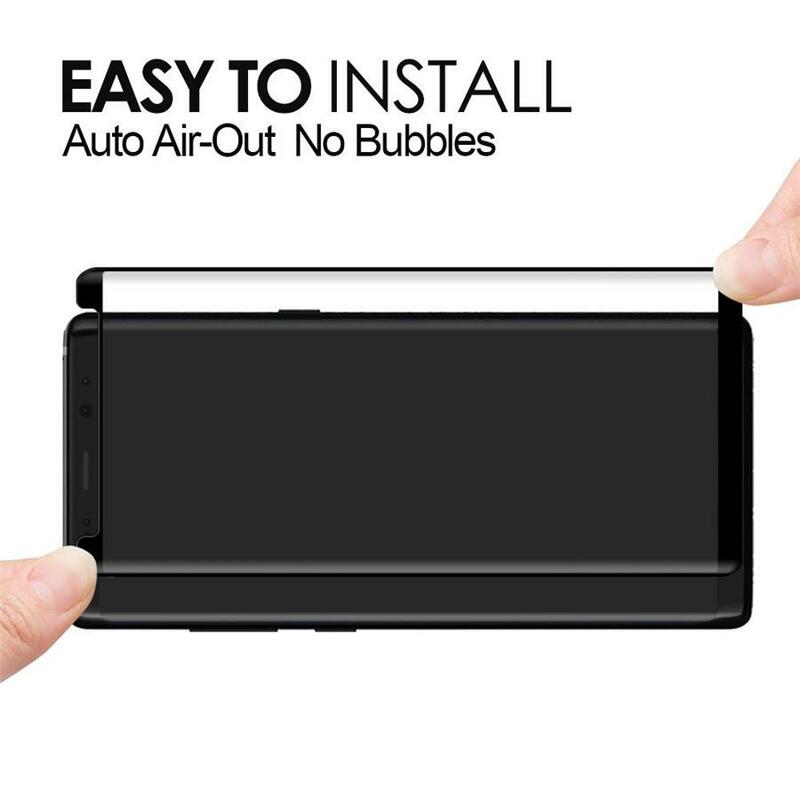 Make your selection from the drop down menu. 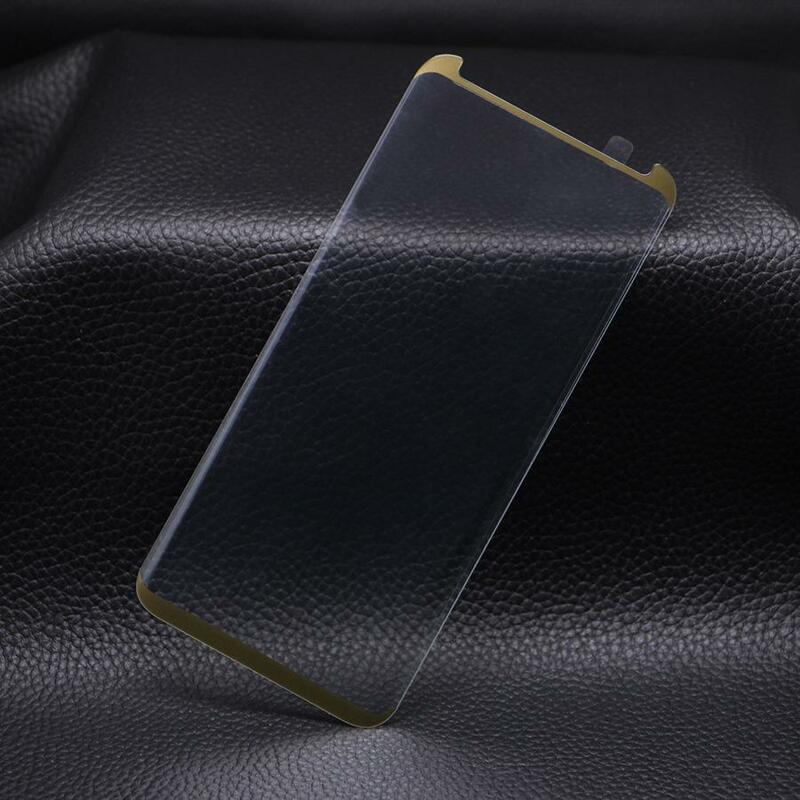 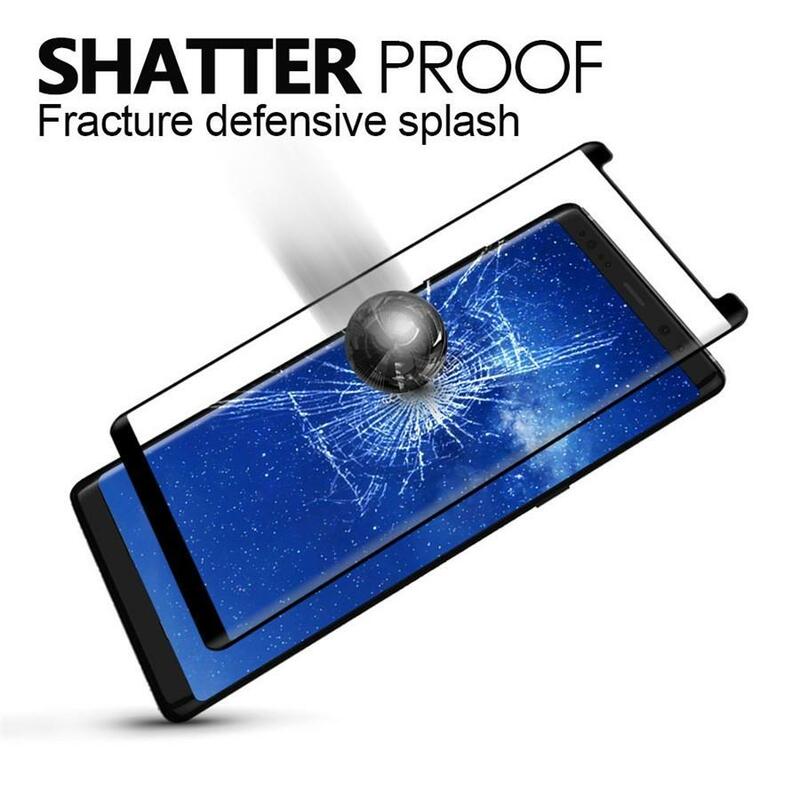 Made with transparent glass that has undergone specialized tempered-glass treatment, this premium glass screen protector is made to protect your phone's screen from scratches and other external damages. 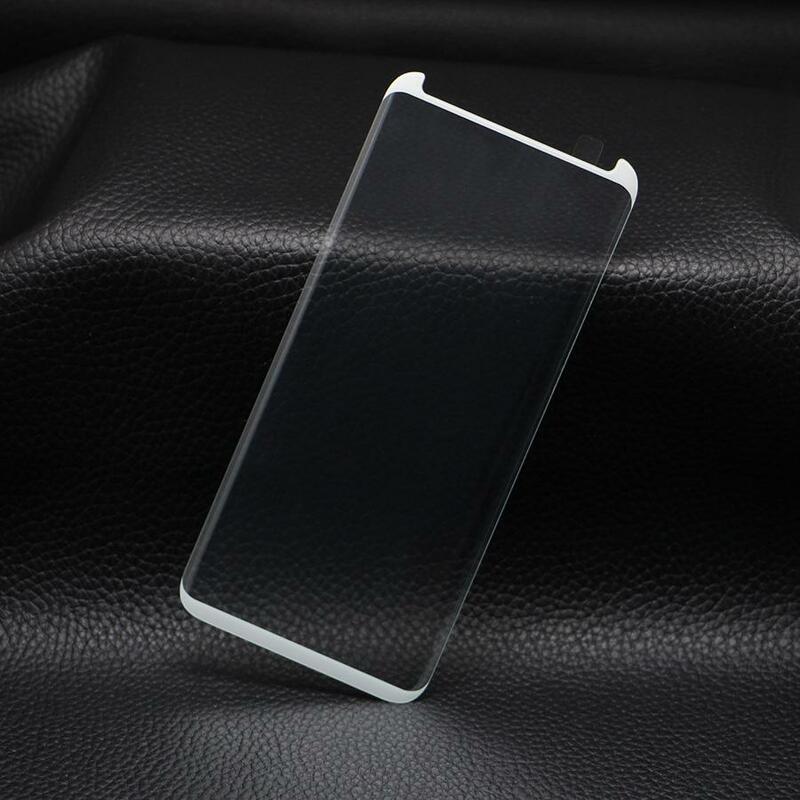 The 0.2mm thickness and round edges of the glass screen protector protects your device without losing any clarity or the uncovered-screen experience. 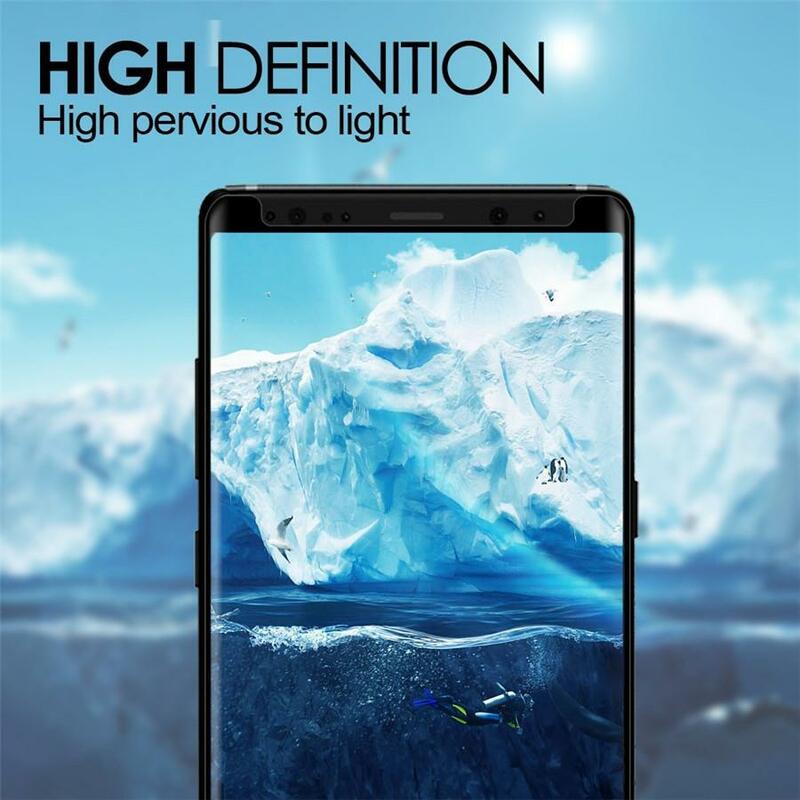 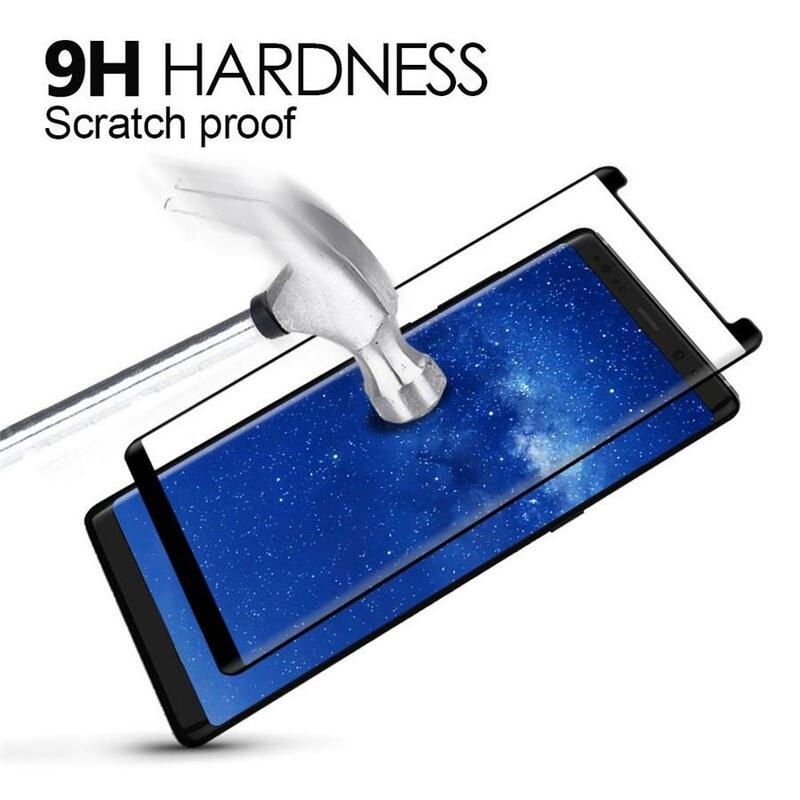 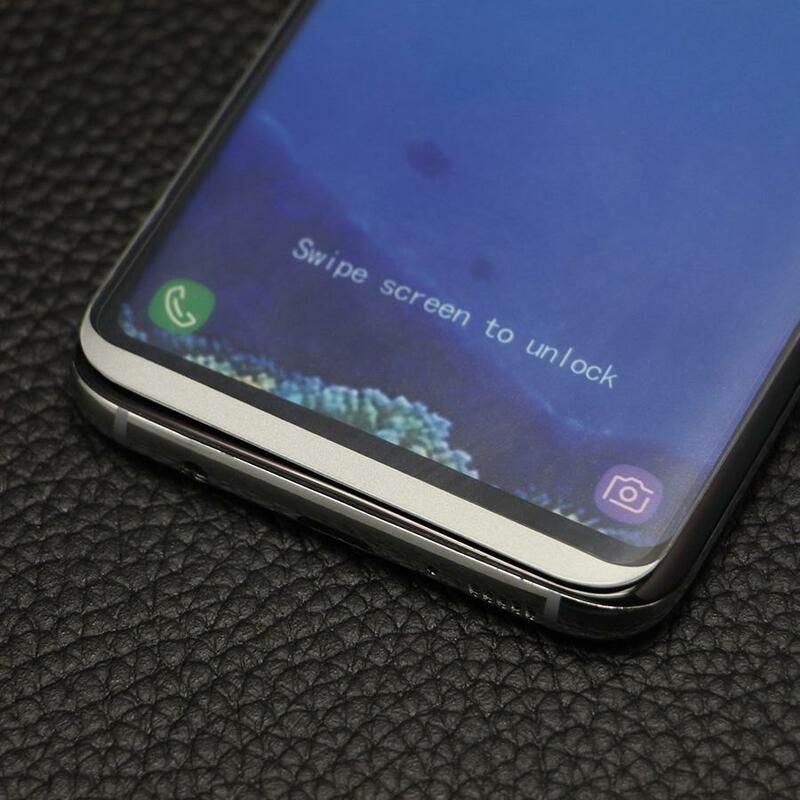 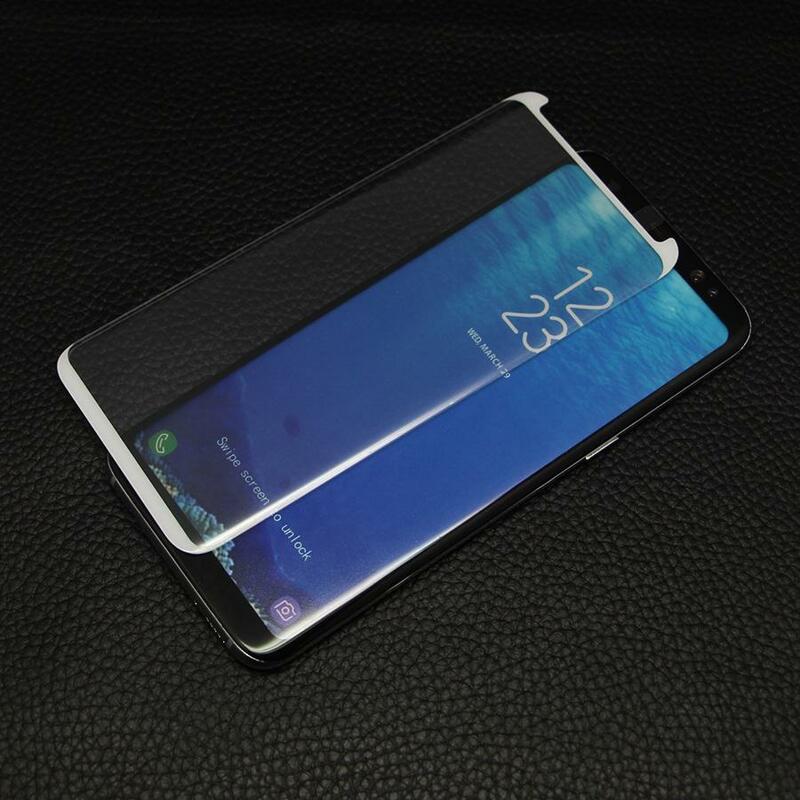 Real Tempered Glass protects the original screen from shattering, with an industry leading hardness of 9H, just below diamond with a hardness of 10H. 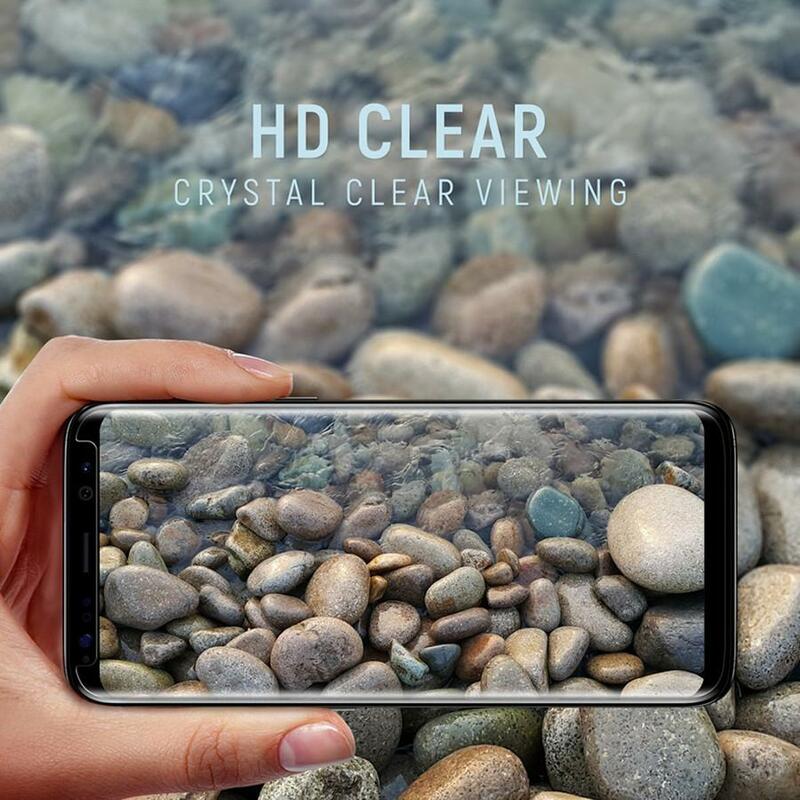 Provides super high definition clarity. 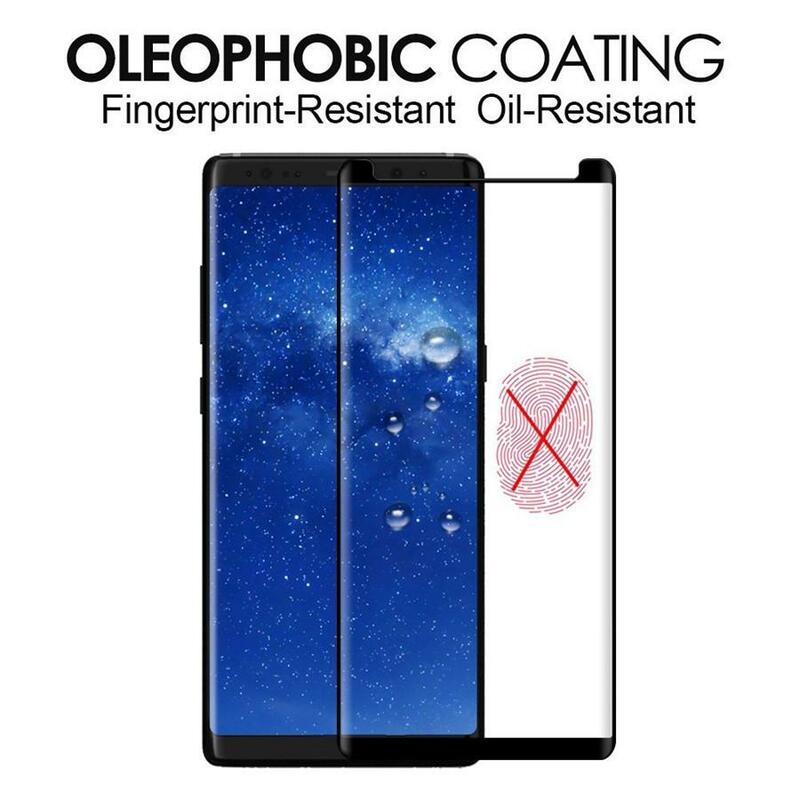 Oleophobic Coating prevents excessive fingerprinting and oil stains, and makes the film easy to clean. 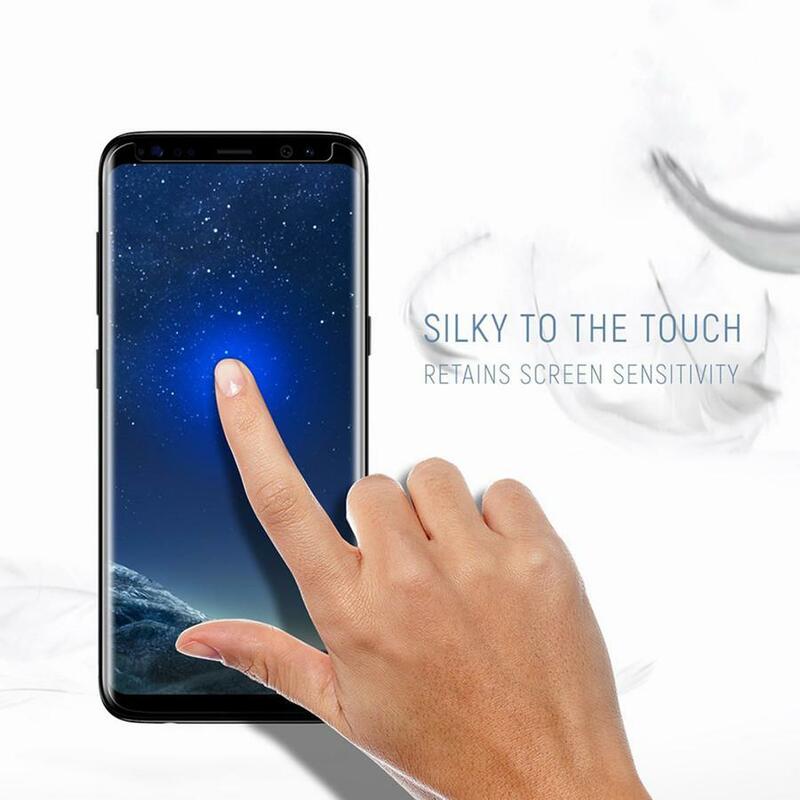 Silicone Bubble-free Adhesive adheres to the phone's screen without any gaps or bubbles, leaving the touch sensitivity unaffected.